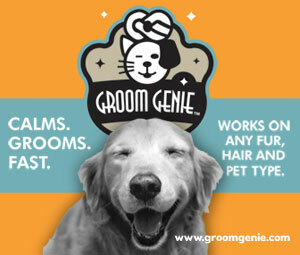 To Dog With Love: FIdo's Freebie Friday Gets Fit! 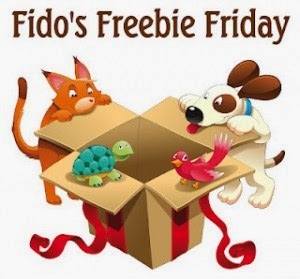 FIdo's Freebie Friday Gets Fit! This week we're busy getting ready to teach our first classes as a K9 Fit Club Certified Instructor! Classes start Saturday and we have a few times slotted for during the week too. So if you're in the Atlanta area and want to learn how to get fit with your Fido, fill out our brief questionnaire and I'll contact you with the details!